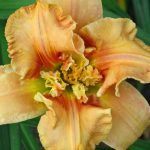 A term used to describe three-dimensional structural features involving or emanating from the throat, midrib or elsewhere on the petal surfaces. 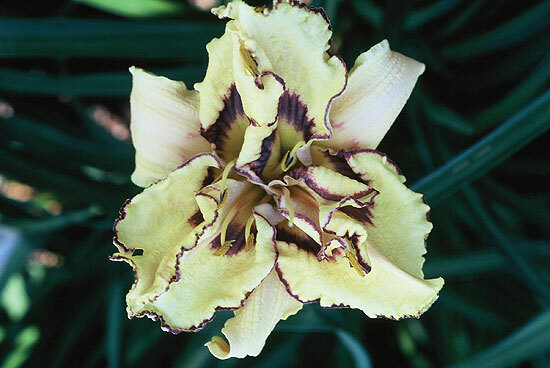 Sculpted forms belong to one of three different groups: Pleated, Cristate and Relief. 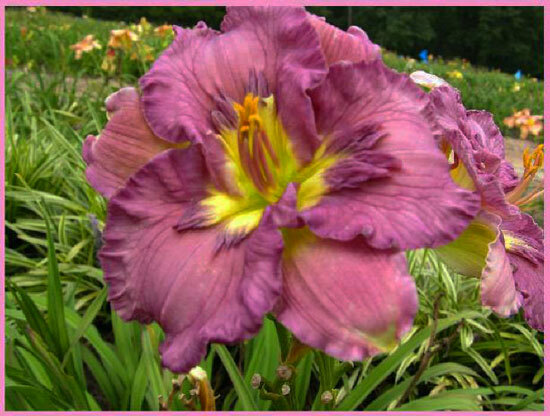 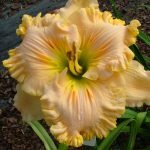 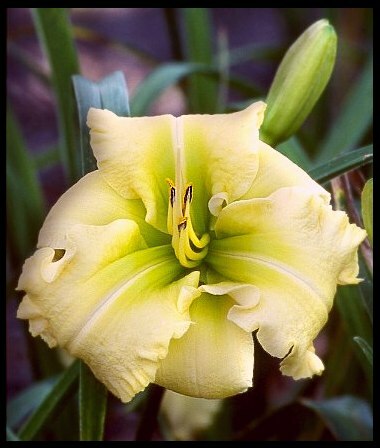 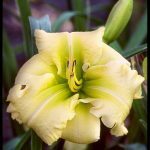 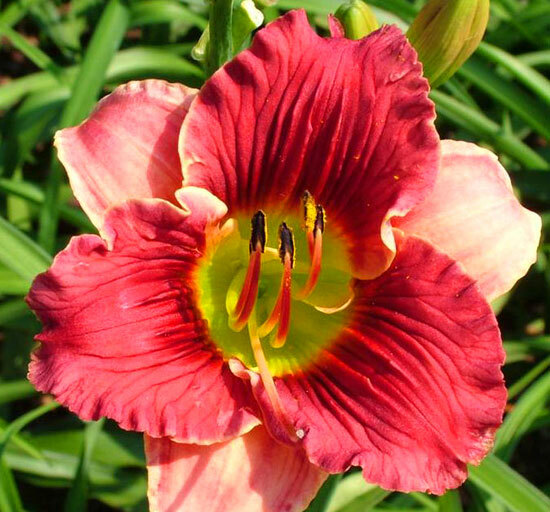 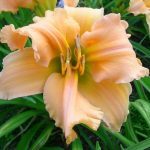 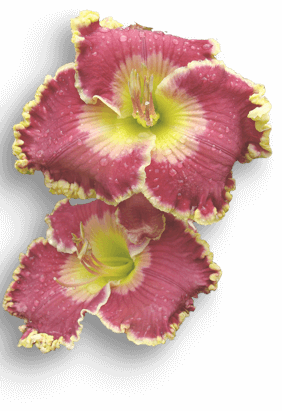 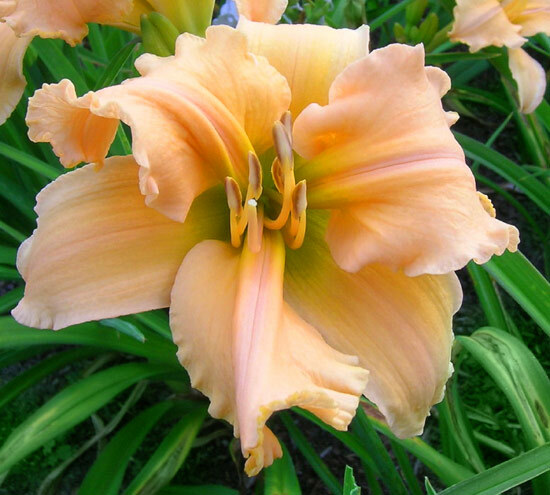 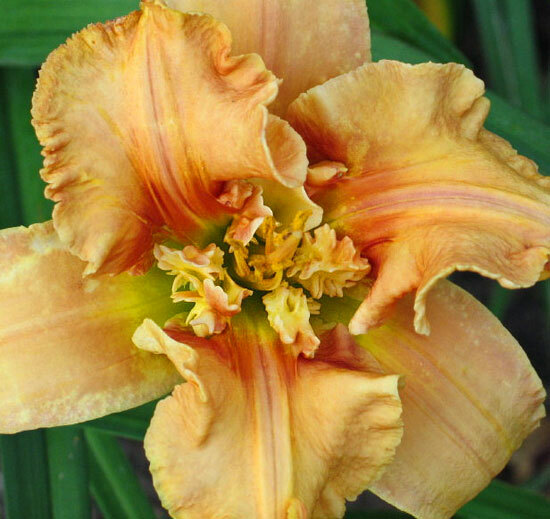 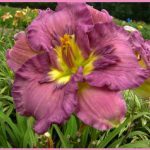 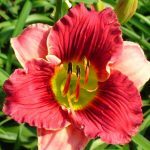 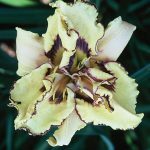 Cristate can occur on single and double daylilies, but by itself, does not make a daylily double.